I have watched innumerous movies in my life so far. I am a kind of person who loves almost all types of movies. Cheesiest… Epitome of drama… Die hard romantic… Mindless masala… Action packed… Thrilling…. The one I saw on Friday was HORRIBLE!!! 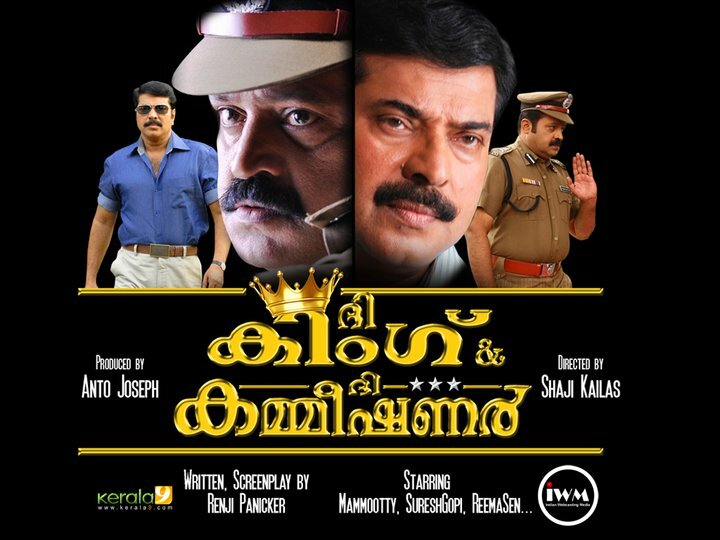 Both the lead – Mammootty and Suresh Gobi – were shrilling at the top of their pitch. However… I really need to appreciate them for mugging up those tacky lengthy dialogs! And then the director – with a special mention to the producer - for not dragging the movie further by adding songs! And what a dialogs dude!!! It was full of beeps…. But… none of those were beeped for my surprise! I think the censor board slept watching the movie. That was how boring and horrifying it was! I am still wondering what Samvratha Sunil did in the film? May be because… both portray the role of a daring journalist!! And I watched it in a cozy multiplex. Hell is better than this filthy movie!!! I am just disappointed beyond words! And here I give as many thumbs ups as possible for him!! !